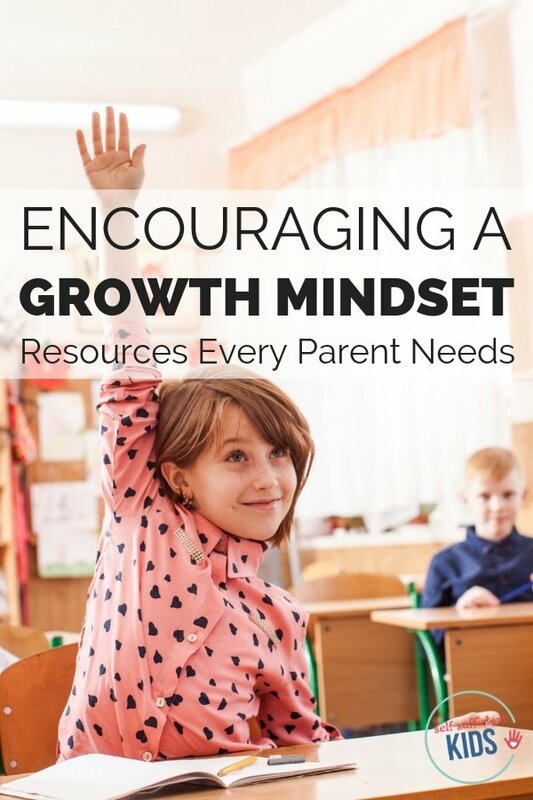 Inside: Resources for parents who want to nurture a growth mindset in their children. 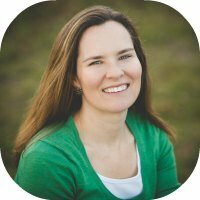 Years ago, when my girls were little, I read Carol Dweck’s book “Mindset: The New Psychology for Success” and immediately knew I wanted to adopt her ideas into my parenting. Throughout her research, Dweck found that people with a growth mindset tend to achieve and accomplish more. More importantly, they feel better about themselves. On the other hand, people with a fixed mindset — regardless of their IQ — tend to not take risks, and therefore have trouble achieving success in life. All of this information is well and good. But as a parent, I want to know: what practical steps can I take? Since reading Dweck’s book I’ve asked this question of myself a few times and discovered a number of resources – coaching tips, books to share with children, and other tools – parents can use to help cultivate a growth mindset in their children. Encouraging kids to have a growth mindset is best accomplished over time and with careful attention from parents, teachers, and coaches. And while the resources below can never take the place of that nurturing, they can supplement it, and be used to reinforce the message that intelligence isn’t entirely innate, rather can be developed through resilience, hard work, and dedication. Before reviewing resources, it helps to have a firm understanding of the term “growth mindset.” This, of course, is best accomplished by reading the book that explains in depth Dweck’s research and findings of what makes a growth mindset so powerful. For those without the time to read the book, videos and articles are also available to help parents better understand Dweck’s research. In the video below, Dweck talks about the “power of yet” and gives a general overview of her work, the importance of having a growth mindset, and what parents can do to develop a growth mindset in their children. Growth Mindset Introduction: What it is and How it Works: as the title suggests, this is a good high-level introduction to understanding a growth mindset. Mindsets: Fixed vs, Growth: this video provides a quick and easy overview of the differences between a fixed mindset and a growth mindset. How to Help Every Child Fulfill Their Potential – Carol Dweck: this video describes how different mindsets (fixed and growth) work and how they can be changed. Growth Mindset: Clearing Up Some Common Confusions: this article clears up some of the confusions about what a growth mindset is and what it isn’t. 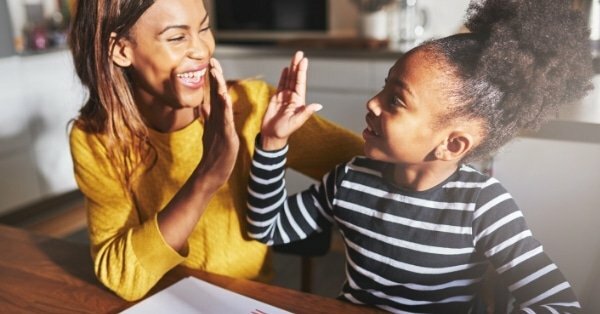 What are some practical strategies parents can use to encourage a growth mindset in their children? To begin with, parents can openly discuss challenging work with their children. Dweck calls this “normalizing struggle.” The following video features a teacher who encourages her students to persist through challenges. She accomplishes this by assigning challenging work and normalizing the struggle of getting the correct answer. 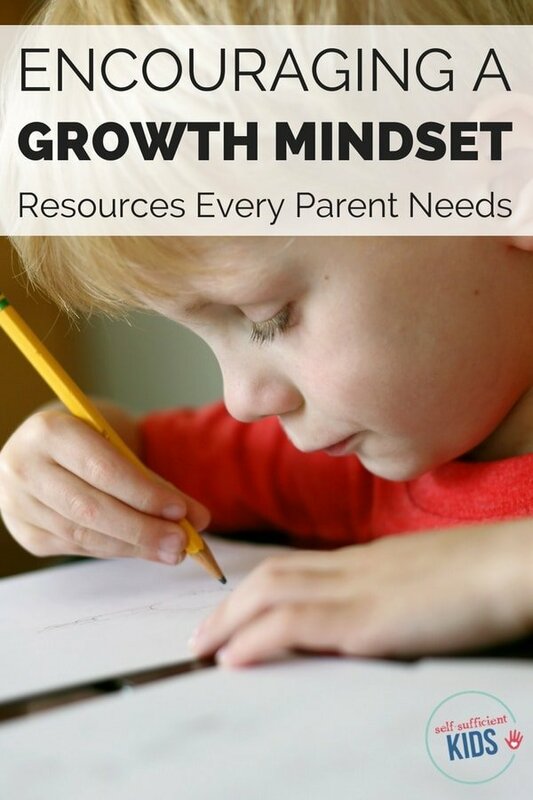 How to Develop a Growth Mindset in Kids: if you already understand growth mindset, skip to 2:50 in this video where a list of practical tips for parents is shared. Tips in include: be a good role model, openly fail in front of your kids and praise the process, not the result. Three Ways to a Growth Mindset: this quick video talks about the importance of recognizing our own mindsets, praising the process, and showing kids how to learn from failure. 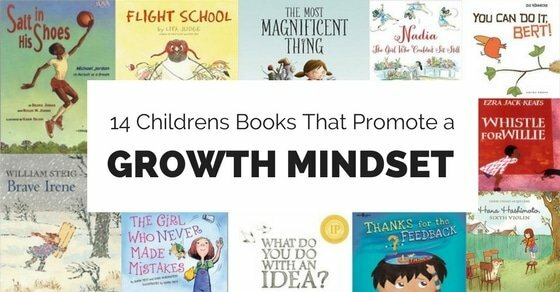 Parents can also reinforce a growth mindset in their children through stories. When children hear tales of other kids who persisted through a challenge, it sends the message that they are capable of the same thing. 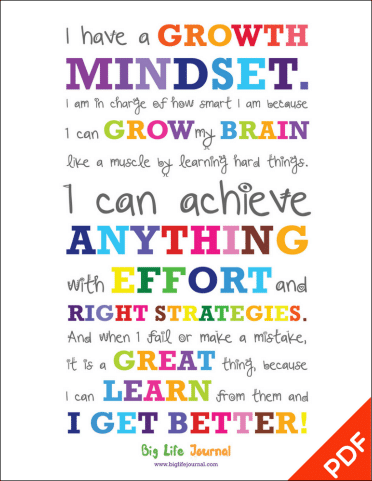 The value of a growth mindset can also be reinforced through journals, posters, and printables. 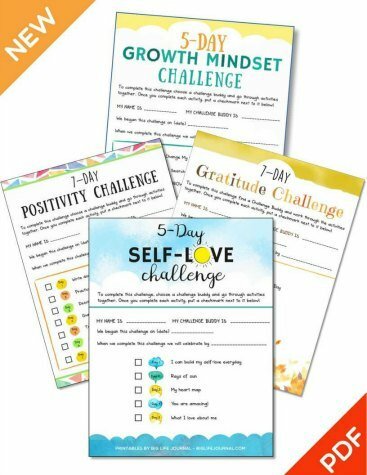 This growth mindset journal – filled with stories, poems, quotes, illustrations, and writing prompts – is meant help children recognize their ability to learn, embrace challenges, persevere and discover how they can grow from mistakes and failures. Stories in the book include the failures and successes of Elon Musk, J.K. Rowling, Walt Disney, and others. The journal is broken down into 26 weeks with each week covering a new theme or topic. 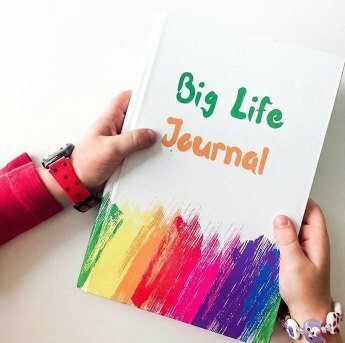 You can read more about both editions of the Big Life Journal here: Big Life Journal, for ages 7-10 and Big Life Journal Teen Edition, for ages 11+. Fill your child’s room with positive messages with this poster. Click on the image below to purchase a PDF.